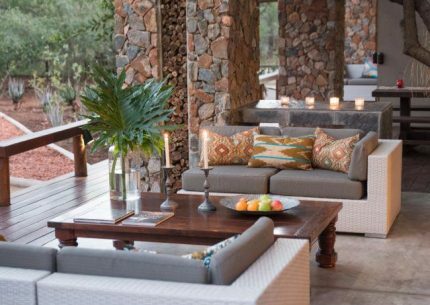 The 3500 hectare Bateleur property is located in the heart of the world-renowned Timbavati Private Nature Reserve, an exceptional safari location. 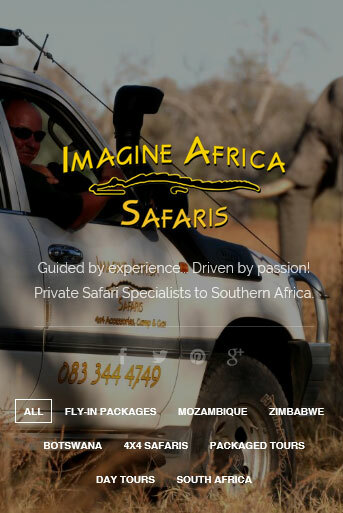 All artificial barriers between the Timbavati and the adjacent Kruger National Park have been removed and the Bateleur property itself shares unfenced borders with Kruger. 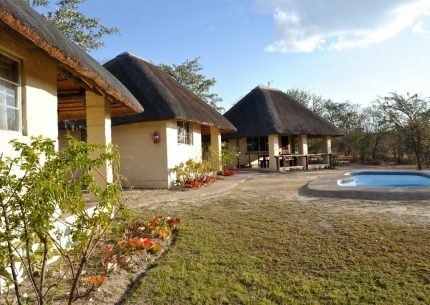 Bateleur Main Camp is an up-market tented camp. 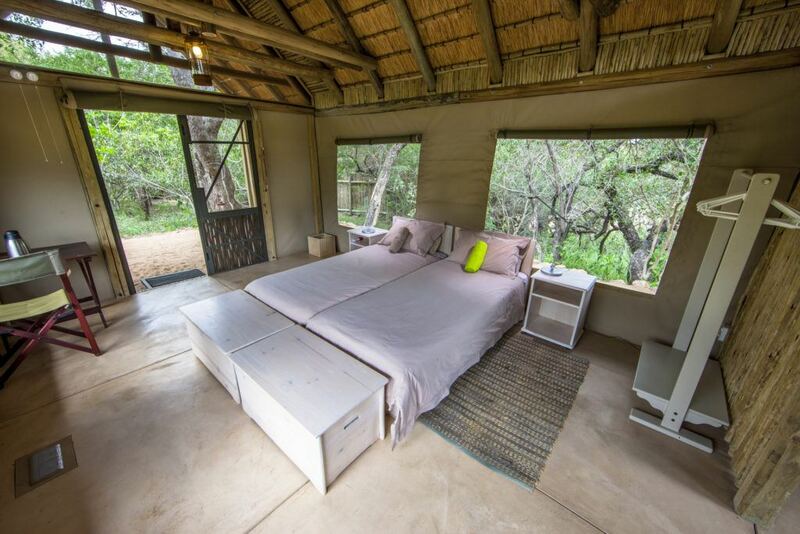 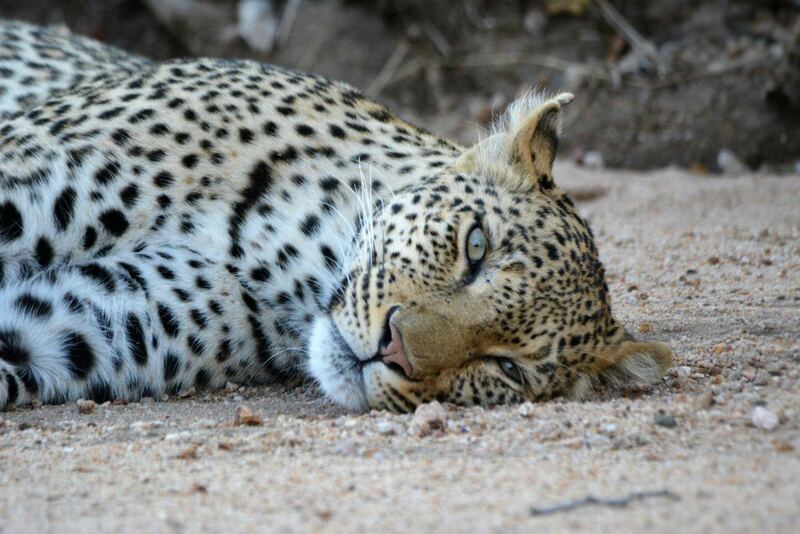 Sleeping a maximum of 16 guests, and offers an intimate, up-close and personal bush experience in an enviable ‘Big 5’ location. 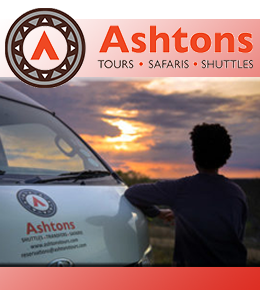 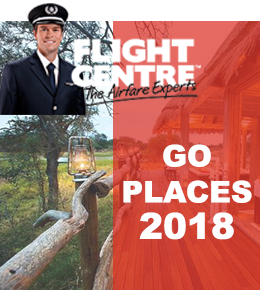 The exclusivity of the property and the flexibility that is provided opens the door to extensive guided bush walks for those who prefer to be on foot. 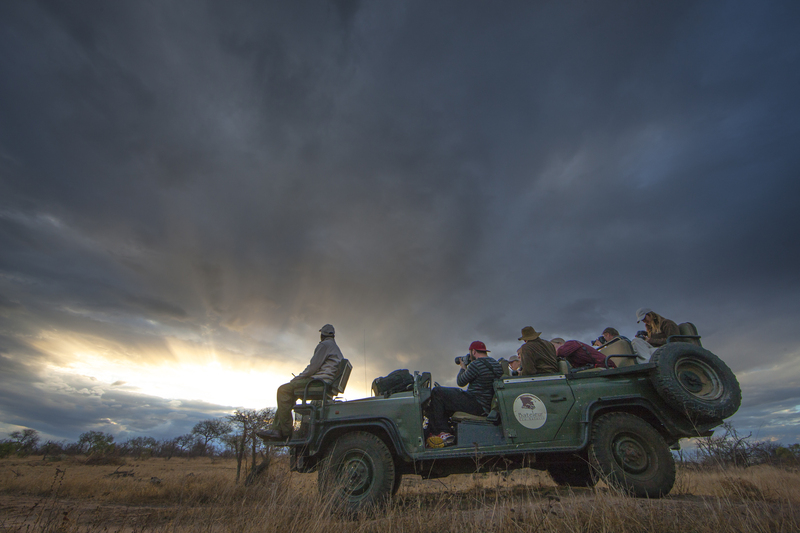 If it is just your small group staying at the Main Camp then you will have the full attention of both the head guide and the head tracker – we can be as flexible as you like and you can do as much walking as you want to. 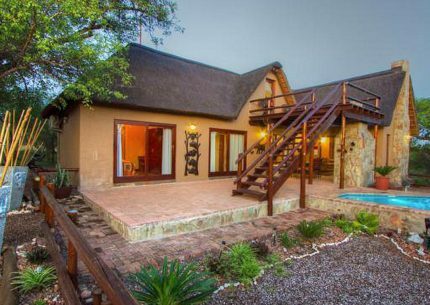 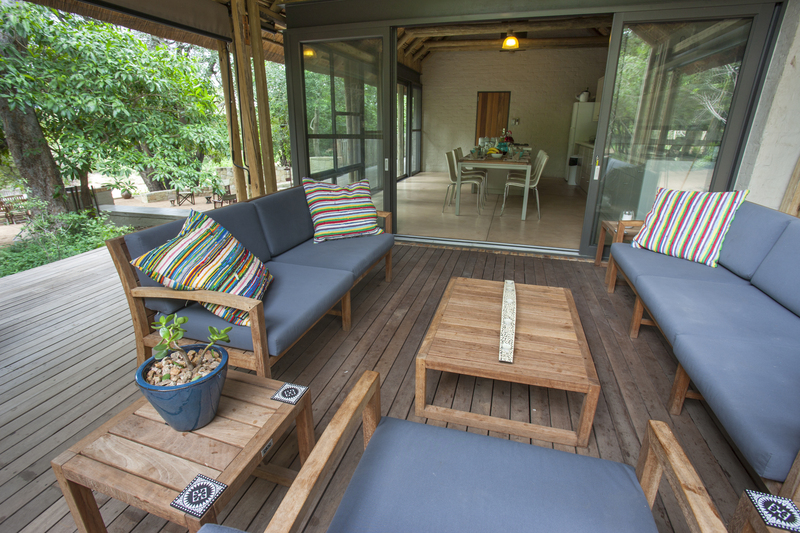 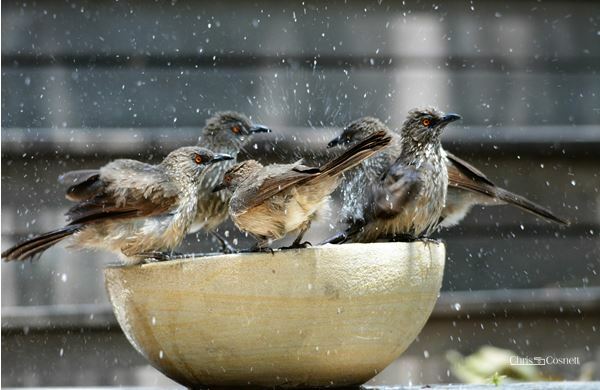 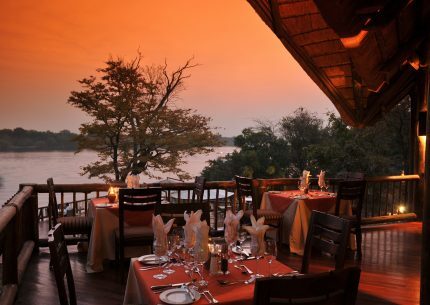 Yellow Hornbill Lodge is situated within the Hoedspruit Wildlife Estate. 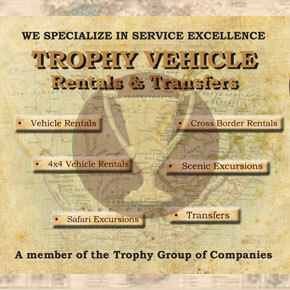 We’re all about going the extra mile.